Horde for Life 112: Charging the Portal! 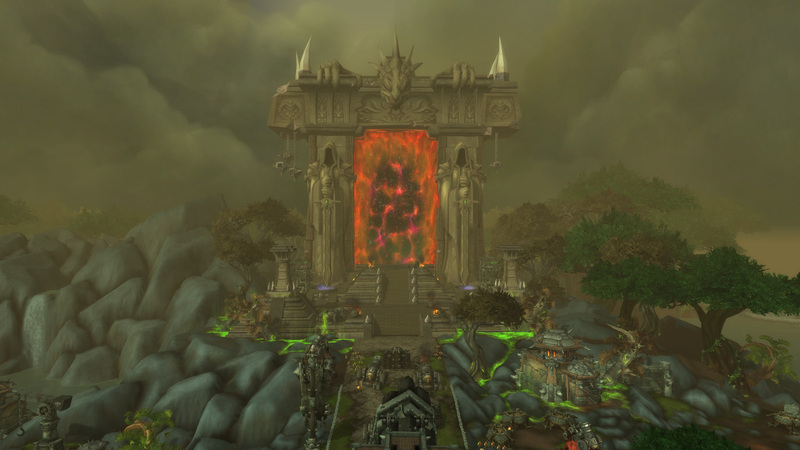 Episode 112 marks our initial foray through the Dark Portal and into unknown land of Draenor. From queues nerdrage to Garrisons, we discuss our initial impressions with the expansion and really setup our full blown Garrison special episode (113) for next week.